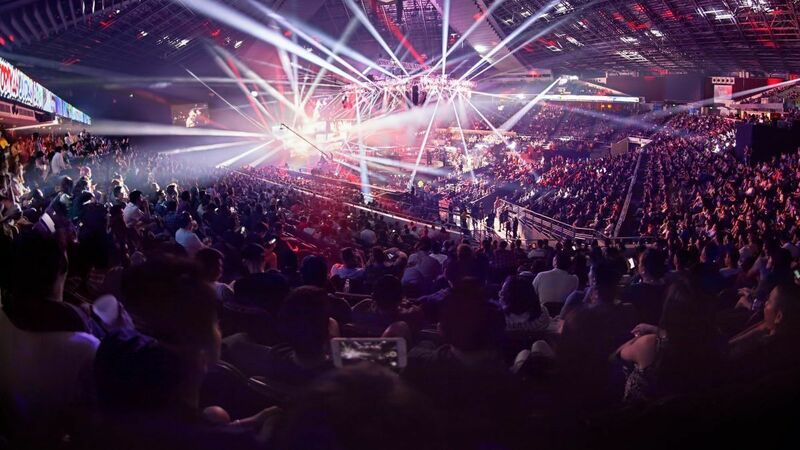 ONE Championship has announced plans for a record 30 live events in 2019. Following confirmation of the organization’s first shows in Japan at a press conference in Tokyo on Thursday, 23 August, ONE Chairman and CEO, Chatri Sityodtong revealed details of next year’s full schedule. In addition to two shows in Japan, the world’s largest martial arts organization is scheduled to visit Vietnam for the first time to host a show in Ho Chi Minh City on 6 September, and break new ground in Seoul, South Korea, on 20 December. In total, 24 events featuring the world’s best martial artists are set to hit major arenas around Asia next year, with six more yet to be announced, making 2019 the promotion’s busiest year ever. In addition, several shows will showcase some of the best up-and-coming talent from across the continent under the banner of Rich Franklin’s ONE Warrior Series. 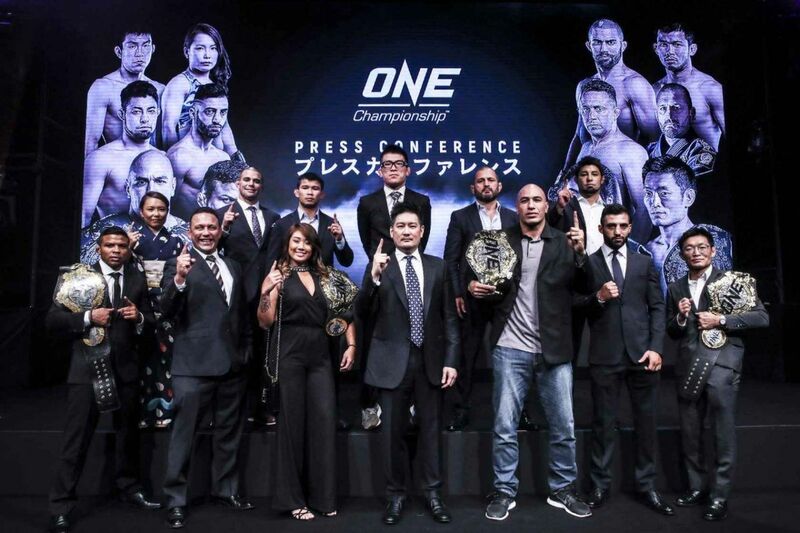 “I am thrilled to announce the first 24 of 30 events of our busy 2019 schedule at ONE Championship,” said Sityodtong. 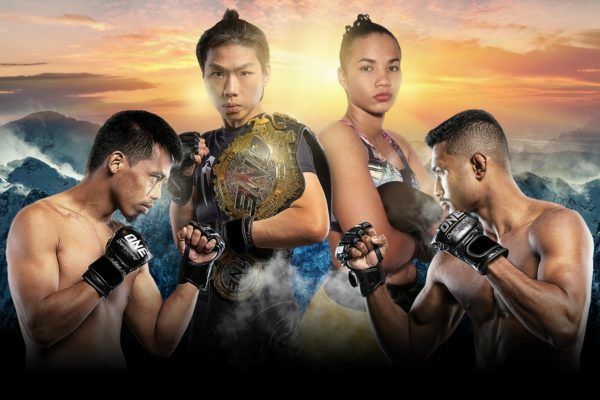 “In addition to the first 24 live events planned for all sports fans in Asia, there will be at least six ONE Warrior Series events that will continue to showcase the absolute best in martial arts, delivered by our martial arts superheroes. Dates for ONE Warrior Series shows will be announced at a later date, but a full list of planned dates for ONE’s signature live events is listed below. The card for ONE Championship’s Jakarta blockbuster on 22 September has been announced, and it is topped by an exciting World Title rematch. The Home Of Martial Arts is coming to The Land Of The Rising Sun for two live events in 2019.